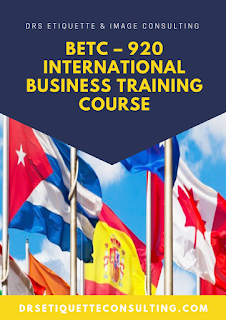 In today’s competitive international business arena there is a huge demand for corporate individuals who are sophisticated and educated to possess the understanding of foreign cultures, international protocol, etiquette and communication skills that represent the essential credentials for government officials and corporate executives to communicate effectively in the public life. 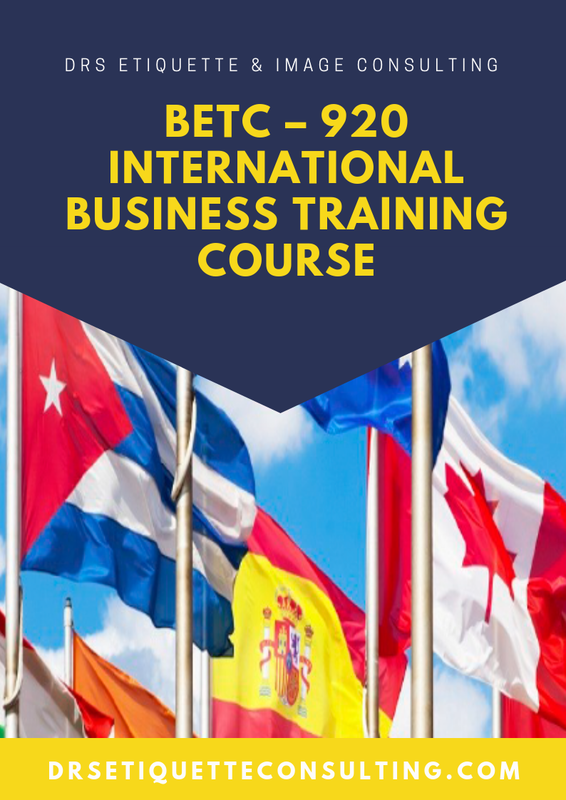 Our two day International Business Training Course has been specially designed to hone your employees’ political, business, professional and social communication skills. - To intensify their ability to work in a multicultural environment. Who else can book for this training? All kinds of people doing business overseas and hosting guest from another country. For any further information please feel free to contact us at drsetiquetteconsulting@gmail.com. We look forward to working with you soon.